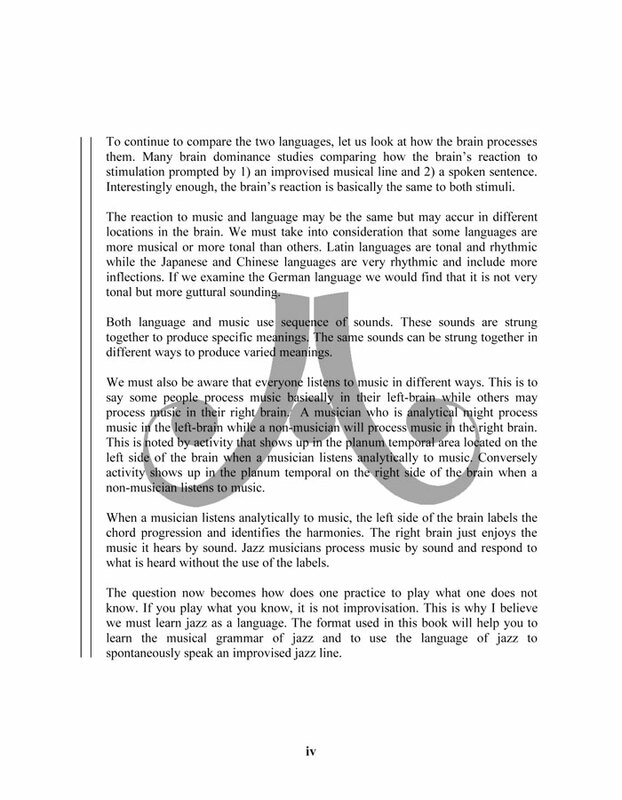 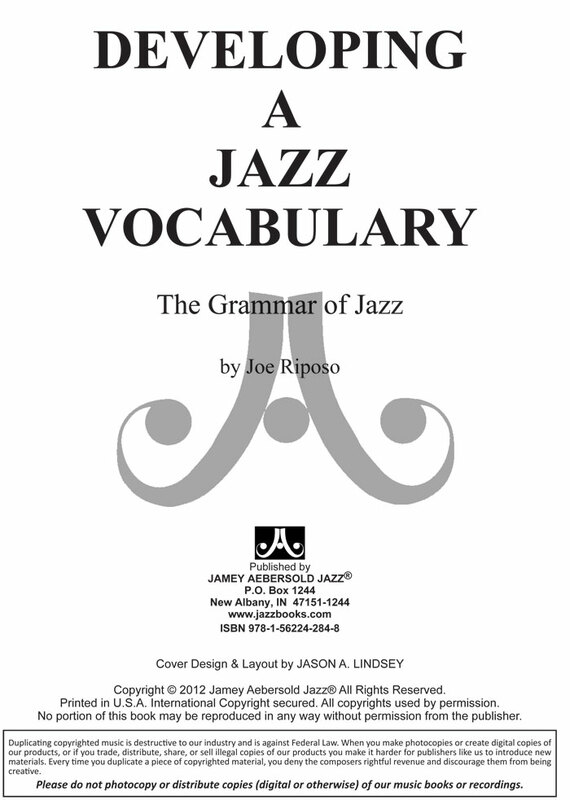 Much has been written about the jazz “language” or the jazz “vocabulary.” Linguistic references are sensible and proper because, just as we speak in words and phrases derived from the alphabet, so do we improvise jazz in musical phrases derived from notes. 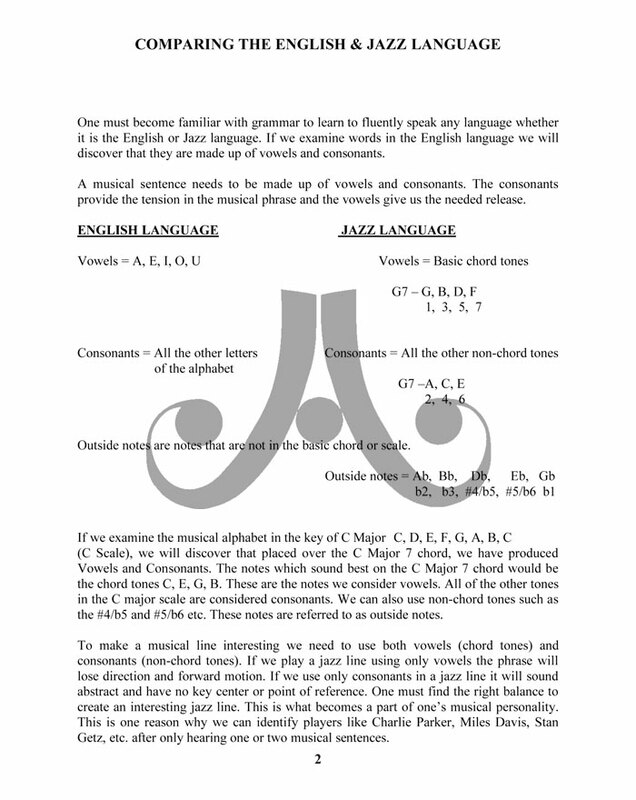 In speech, choosing the right words is essential to expressing ourselves properly and making a statement. 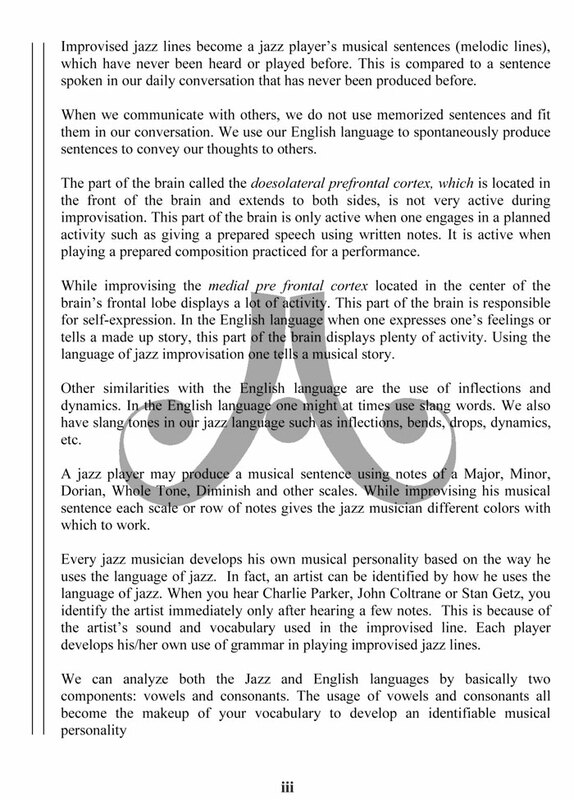 Likewise, choosing the right notes is essential to properly expressing ourselves and making a "musical" statement. 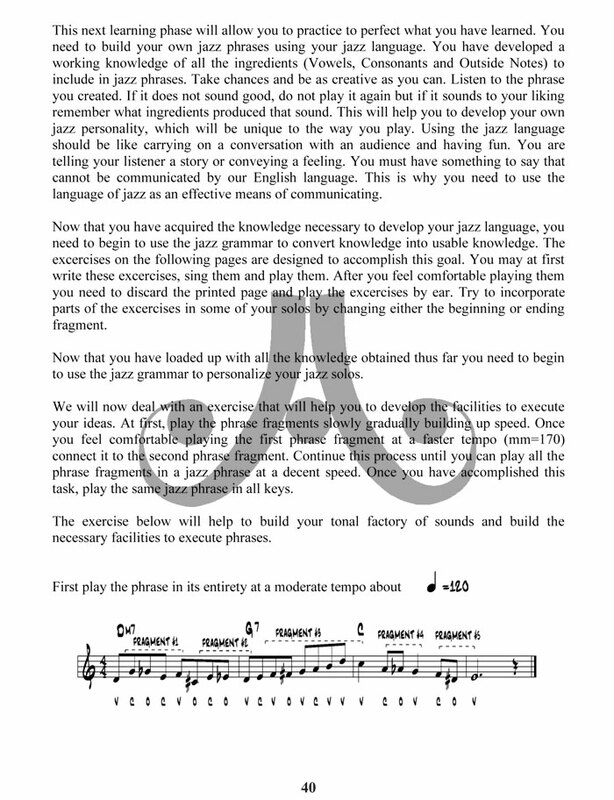 Author, musician, and educator Joe Riposo has devised an effective method of teaching this concept over his long and successful career as an educator. 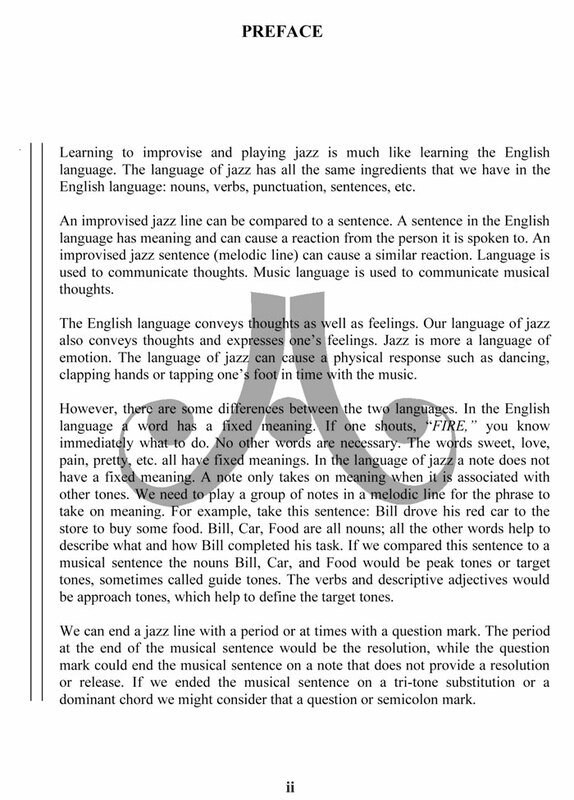 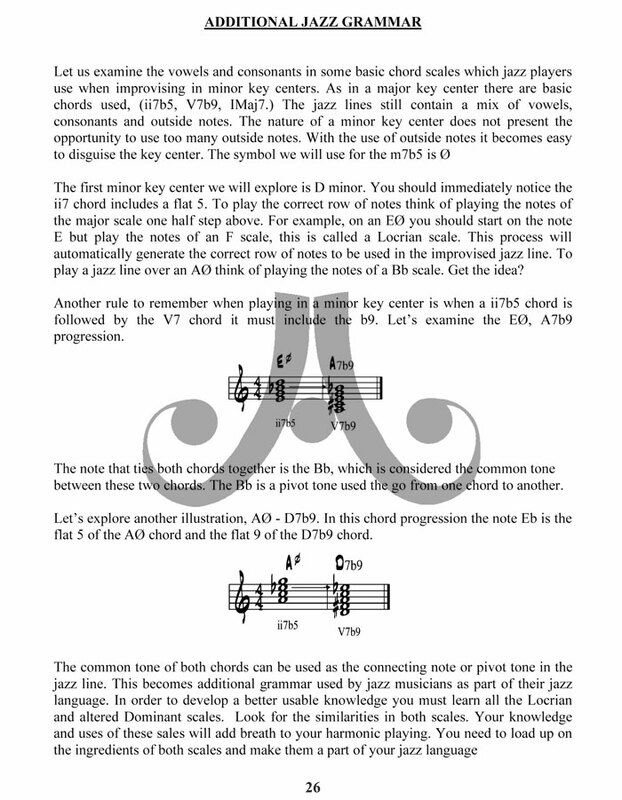 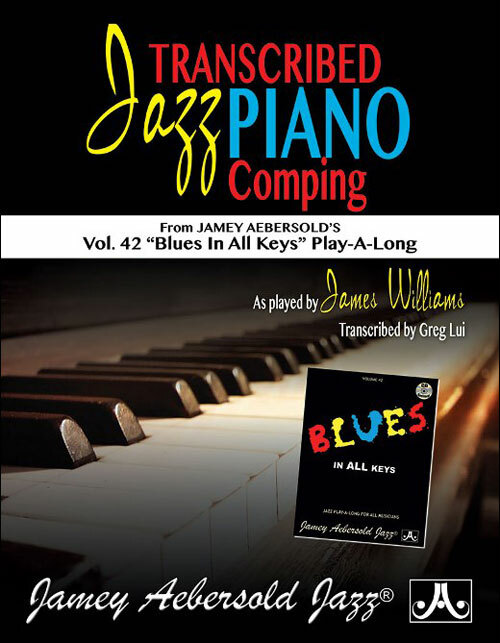 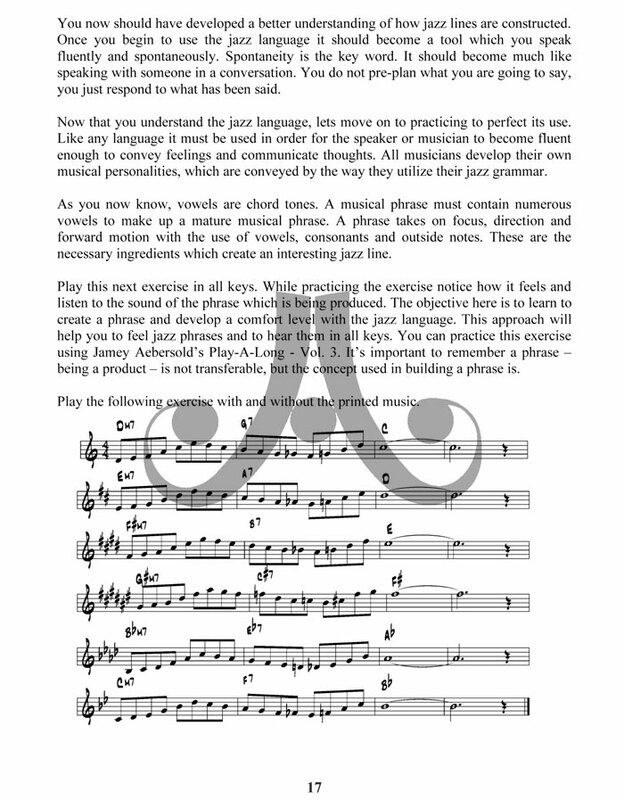 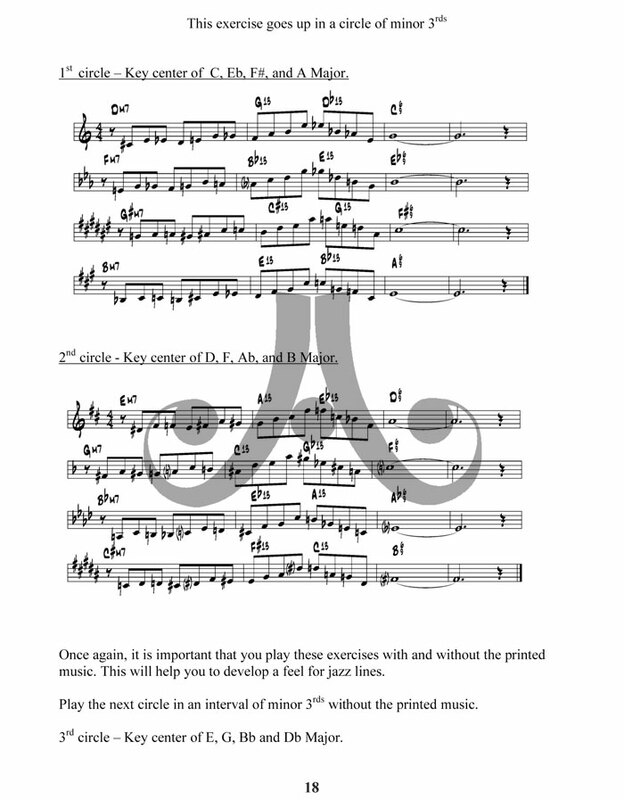 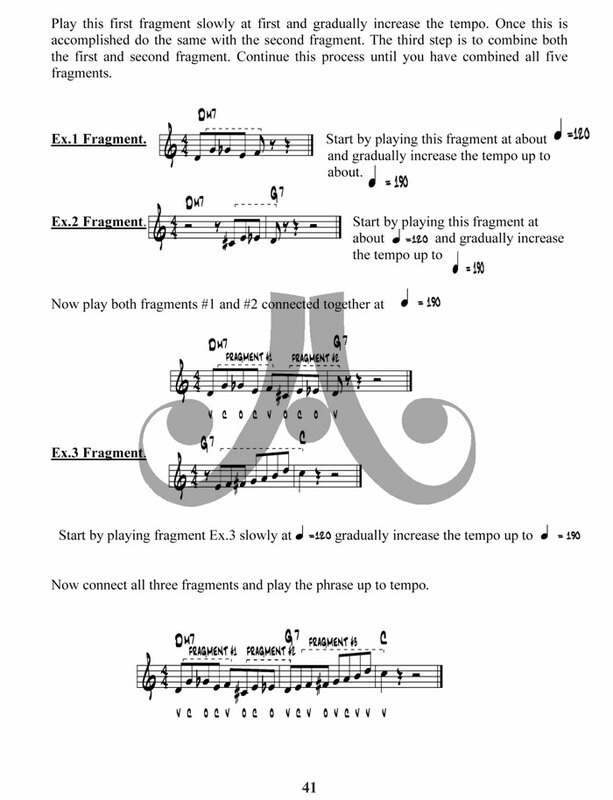 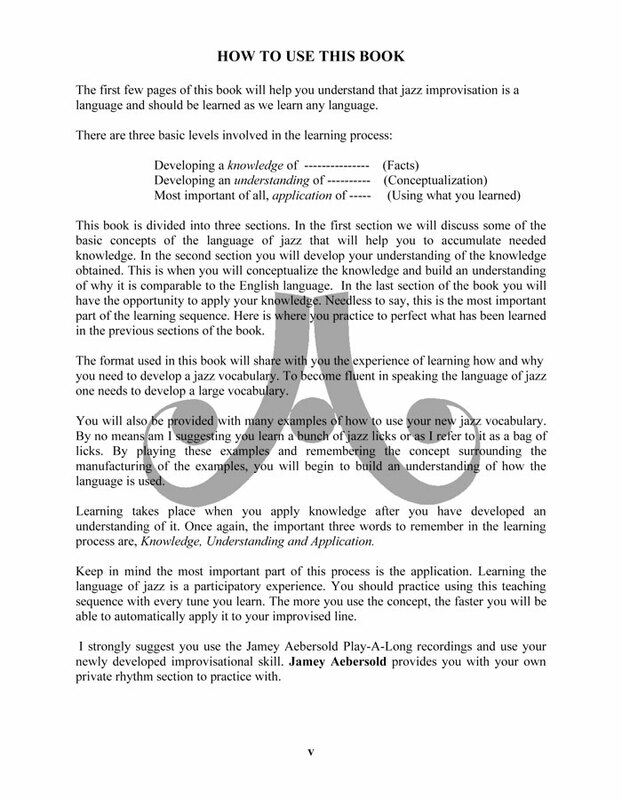 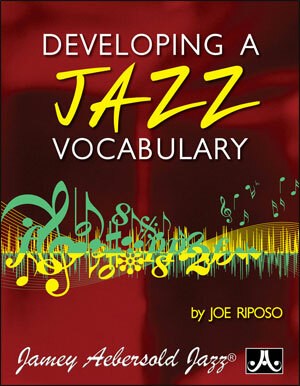 Concise and to-the-point, Developing A Jazz Vocabulary equates the art of proper note choice and phrase-building to the process of learning the alphabet for word-building. 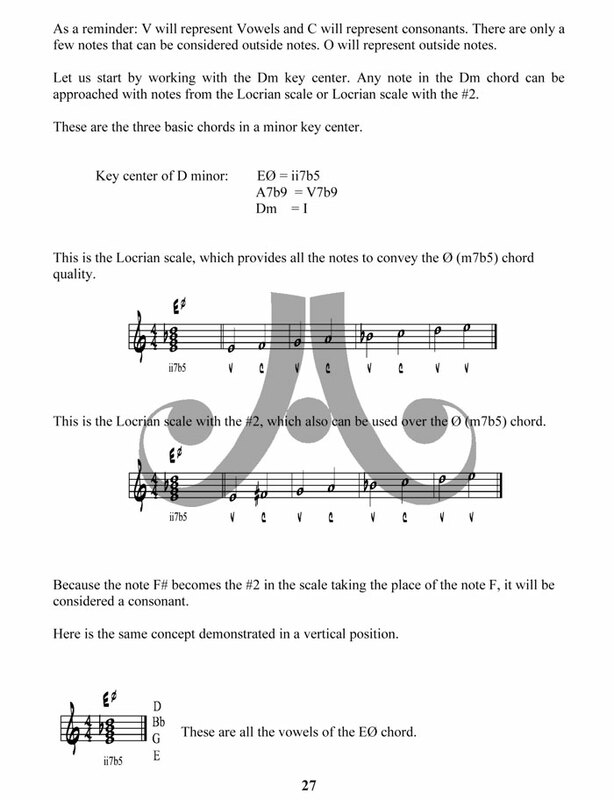 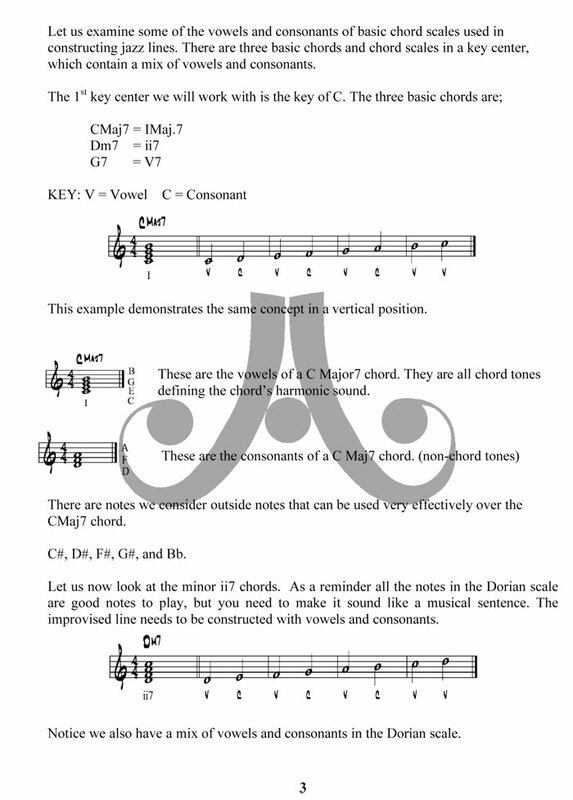 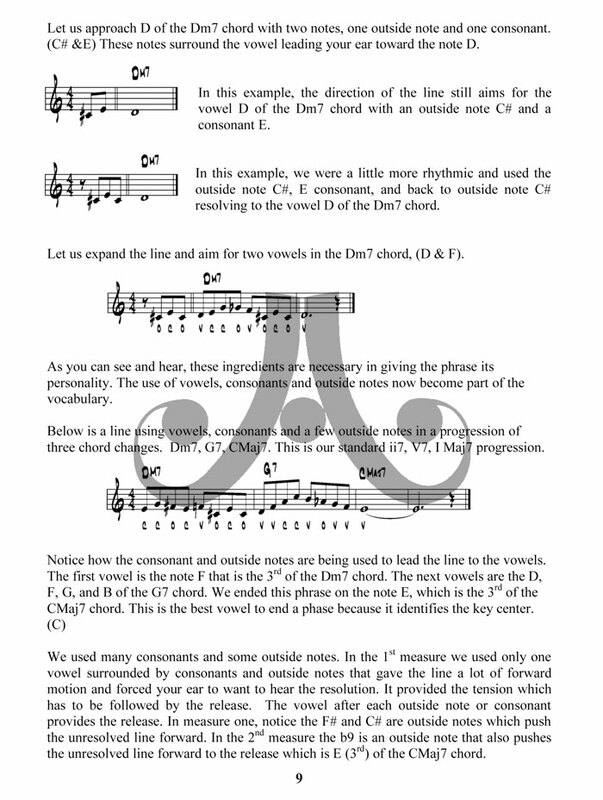 Chord tones and non-chord tones are assigned vowel and consonant status and, as in grammar, simple rules dictate which notes to use (and which to avoid) to develop effortless and flowing lines that make melodic sense. 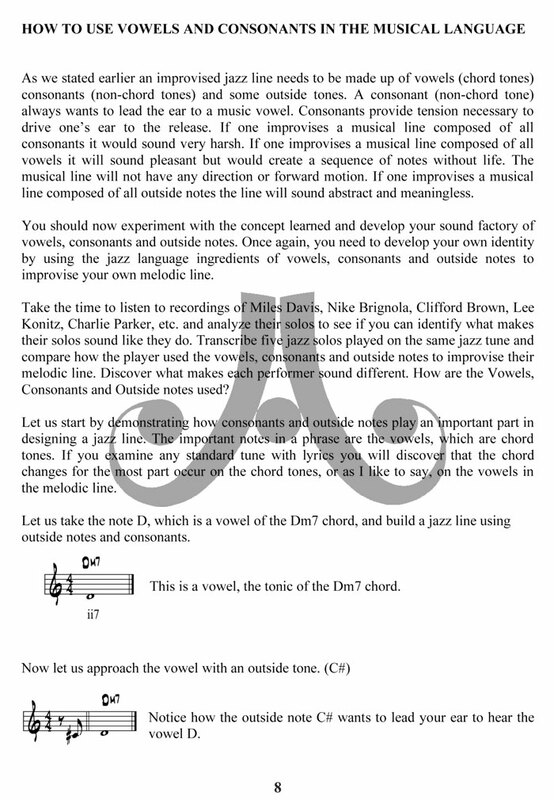 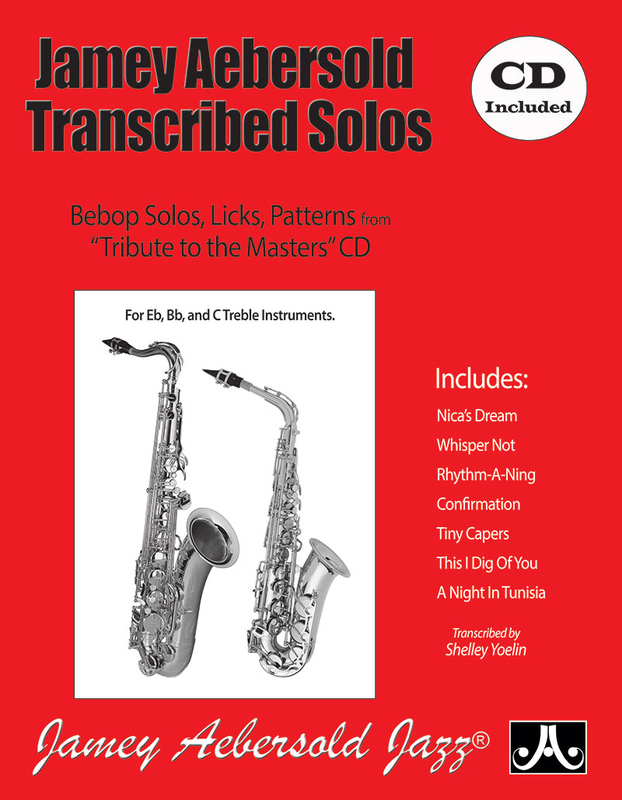 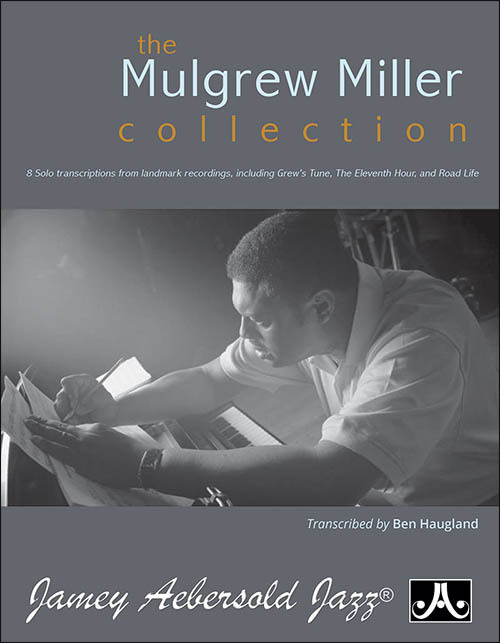 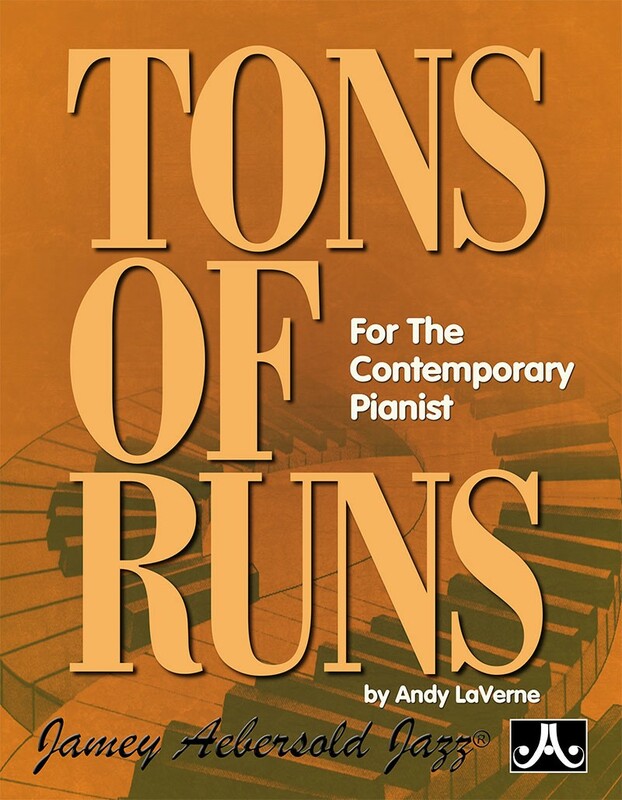 This book is for all musicians wishing to have a better understanding of connecting chords and developing phrases. 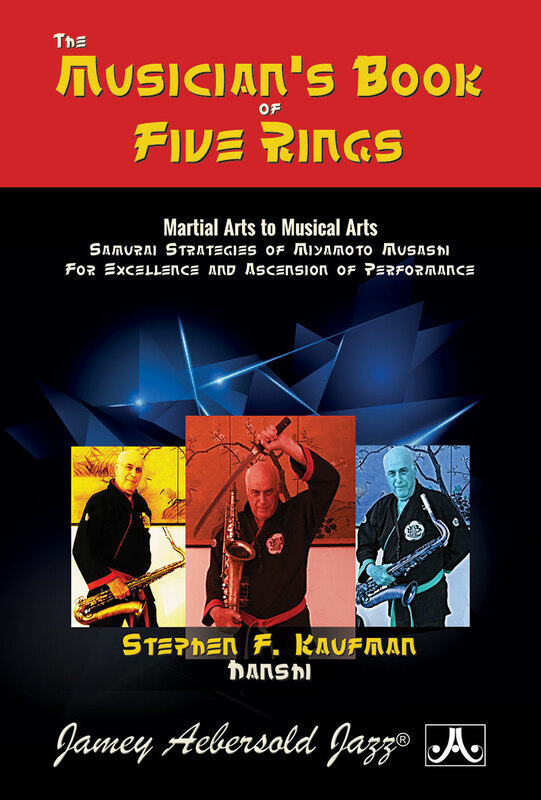 56 pages of material.